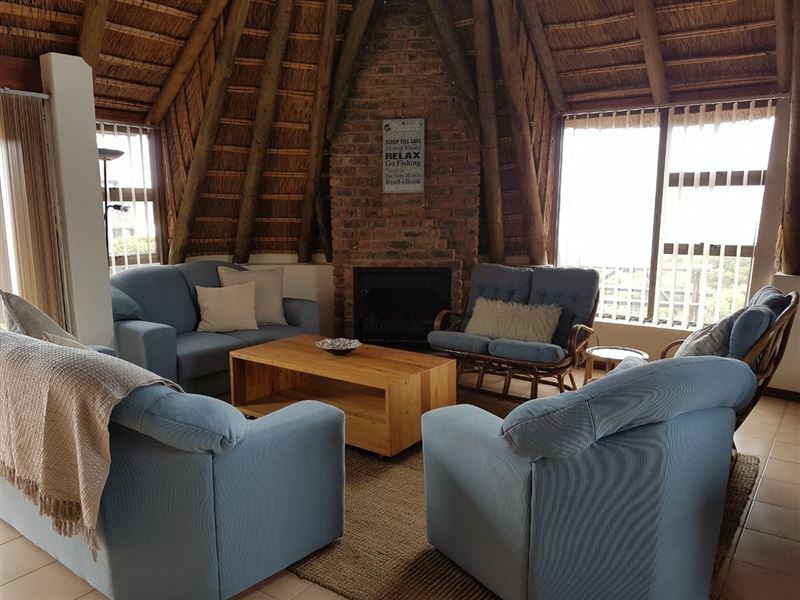 Duntrune Beach house is a lovely four-bedroom holiday home, located within the secure Bosbokduin Private Nature Reserve, which overlooks the ocean. 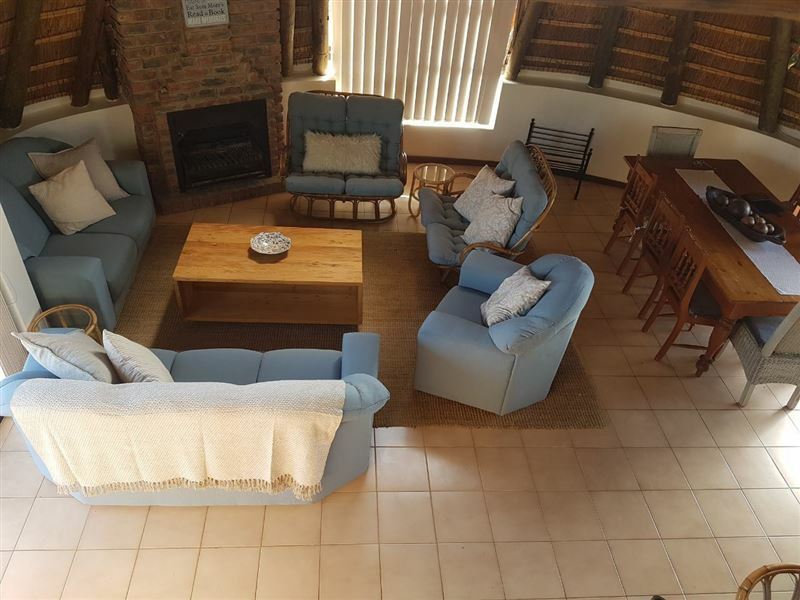 This fully furnished home, which can accommodate up to 11 guests, has been designed to accommodate a large group of friends or two families wanting to get away from it all. 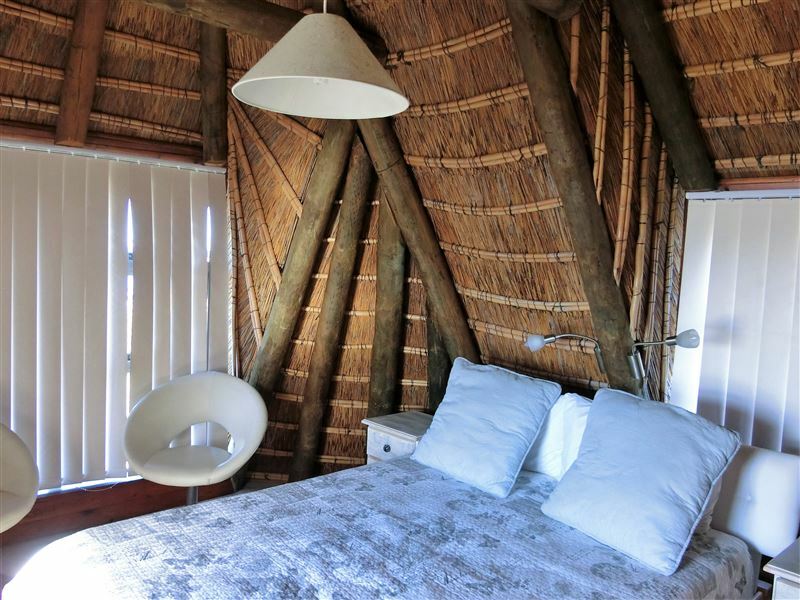 Each of the rooms is comfortably furnished, and has scenic views, either of the local fynbos, or the beautiful ocean. 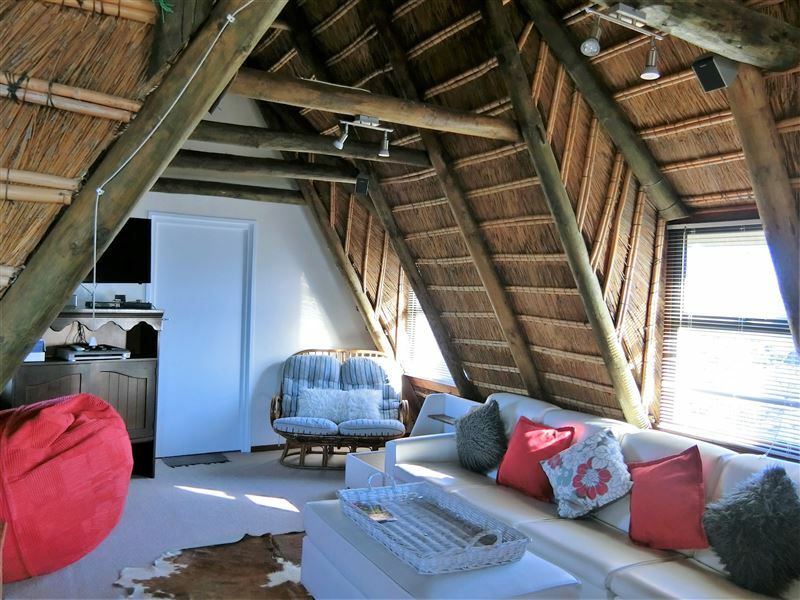 Upstairs, guests will find a tastefully decorated TV lounge, which features full premium DStv (on request), while downstairs there is an open-plan living and dining area, which features gorgeous and uninterrupted ocean views. 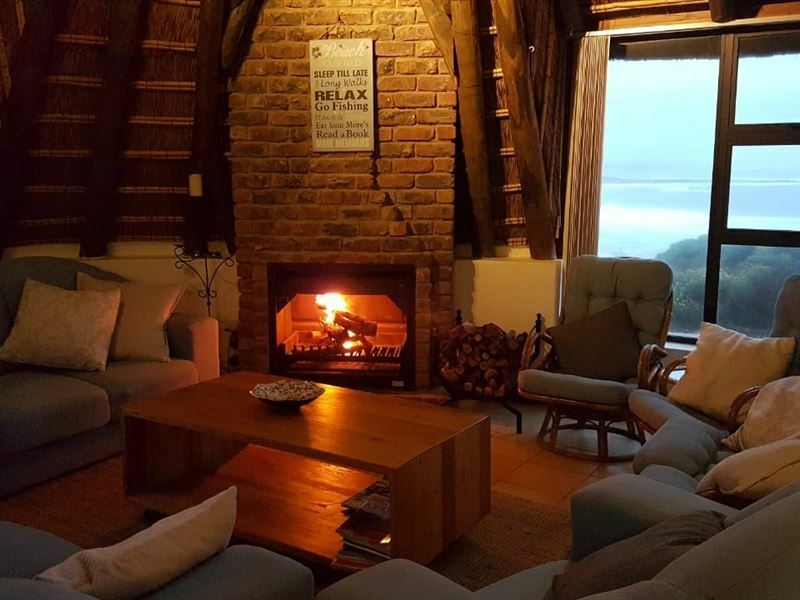 An indoor fireplace in the lounge will keep you warm during the winter months. 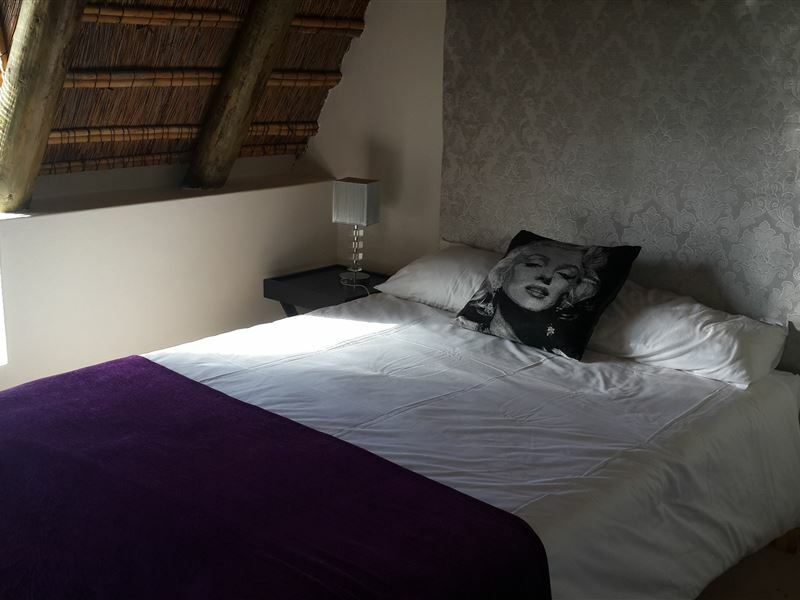 The self-catering kitchen is fully equipped, and includes a large Smeg gas stove, electric oven, fridge and separate deep freeze, and a microwave, while the separate scullery features a washing machine, tumble-dryer and dishwasher. A pool table and ample books and games will keep everyone entertained during your stay. 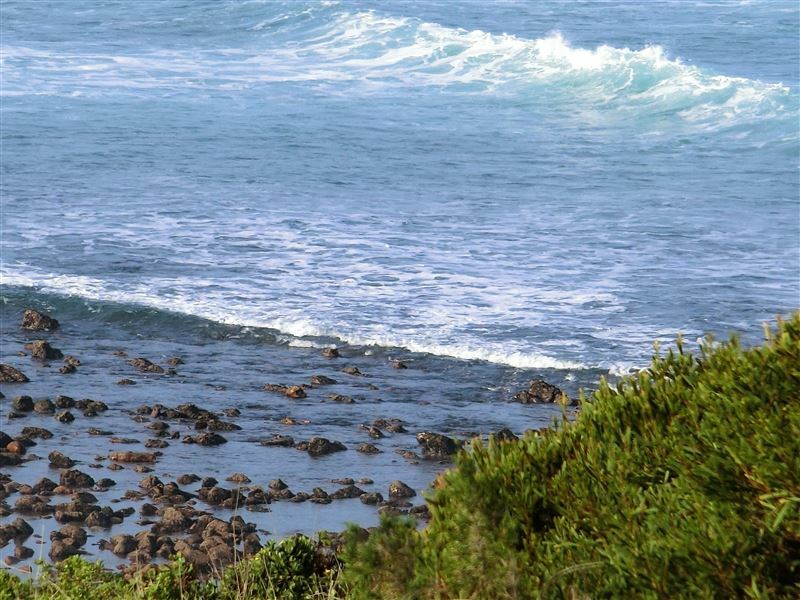 Just a short walk from the property, you will find the water&apos;s edge, and there are wonderful hiking trails for outdoor enthusiasts, or benches where you can sit and spot dolphins and whales, for those feeling less energetic. The house is also located next to a nine-hole golf course, and just two kilometres from the centre of town. 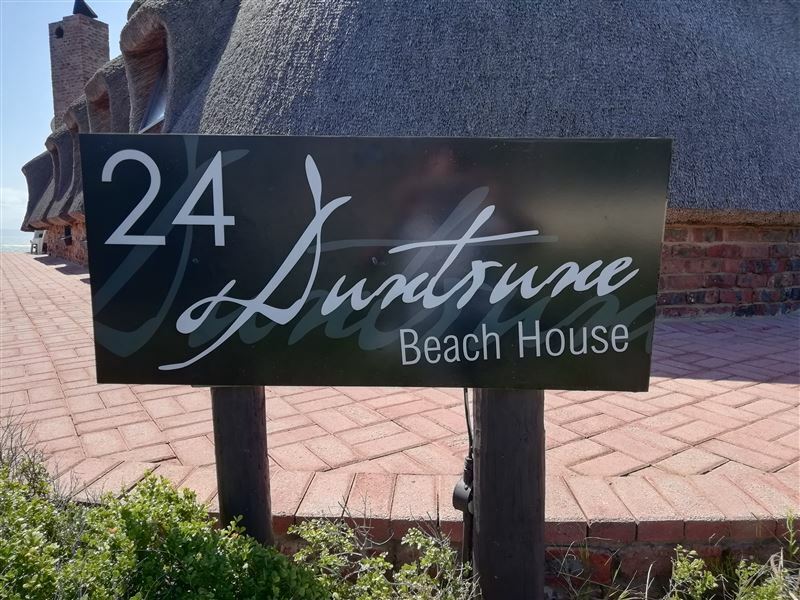 Request a quote from Duntrune Beach House at no obligation. 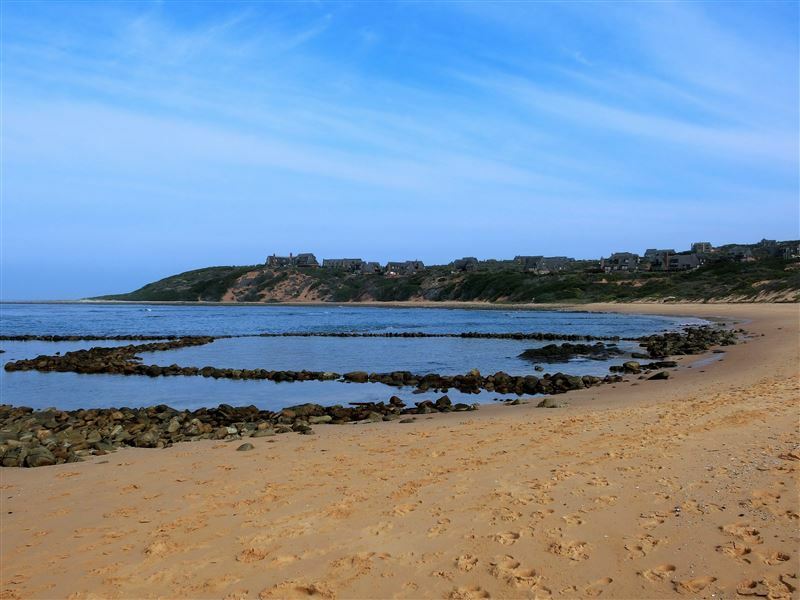 Read more about Stilbaai as a destination.